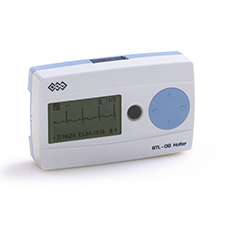 BTL-08 Holter is the first 24-bit Holter system in the world! Its excellent signal quality, which is comparable to high-end desktop ECGs, provides the best possible platform for the Holter examination. All the presets from the record duration to the way how to start a new record can be modified and adapted to the user’s needs. 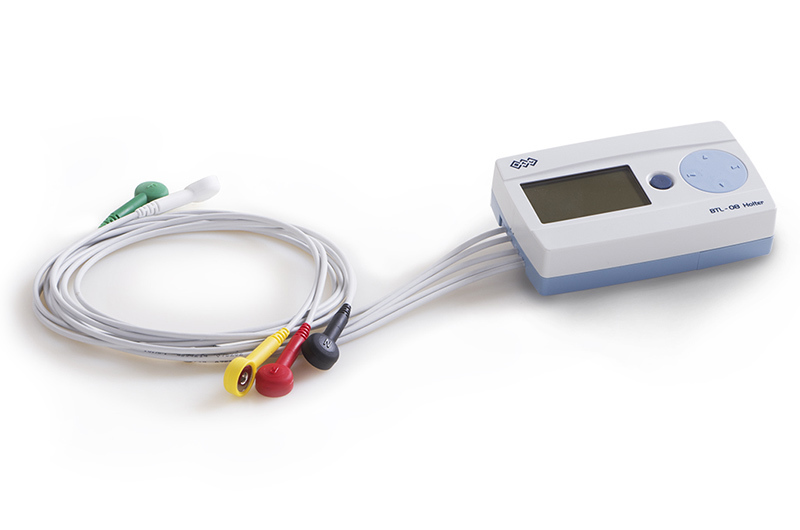 The extended number of leads makes the BTL-08 Holter suitable for detection of a broad spectrum of cardiac events. Recording for up to 7 days is especially helpful when nonpersistent arrhythmias are expected to occur. 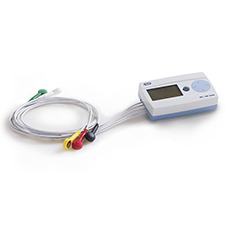 Starting a Holter recording is a routine with BTL-08 Holter. The recording starts automatically 20 minutes after turning the device on. 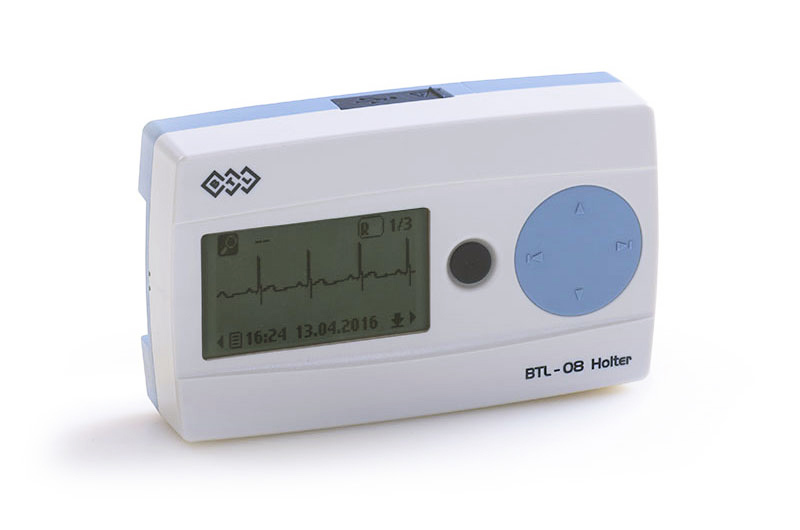 BTL-08 Holter is equipped with a microphone to record patient’s voice whenever the patient button is pressed. This can be used as a replacement of the patient’s diary or to dictate patient’s name at the examination startup. All the recorded data is processed by the BTL CardioPoint software. The BTL software uses a number of unique tools that enable fast yet professional evaluation of the recorded ECG.